ESCAPE From Corporate America! 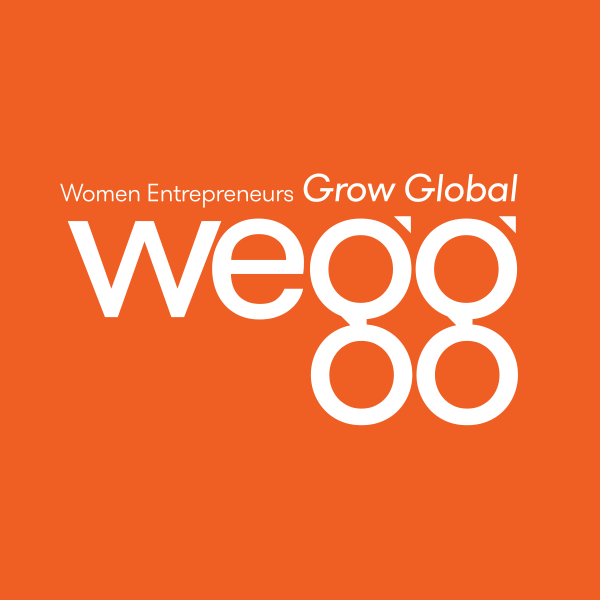 : Highlighting Female Entrepreneurs! This is the first special report from SmartMoney.com on eleven successful women business owners who offer advice to women looking to start a business. They've singled out female entrepreneurs (from Bobbi Brown to Muriel Siebert) to highlight their accomplishments, while underscoring some of the obstacles they've faced. Their compelling stories offer all entrepreneurs a road map to success. Inspiring stuff. Be sure to read it.